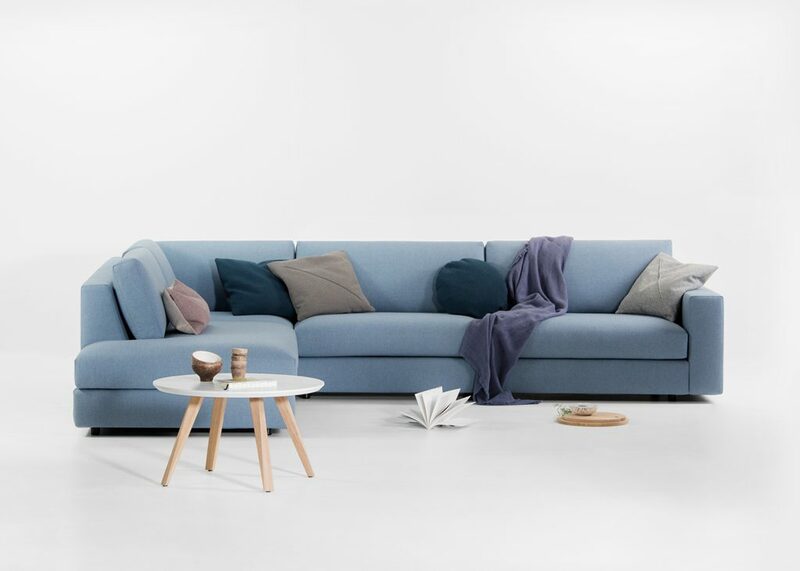 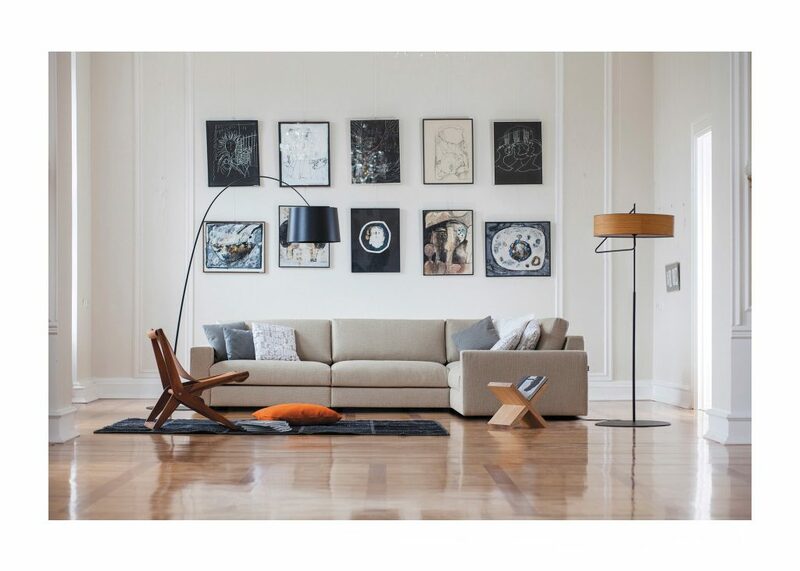 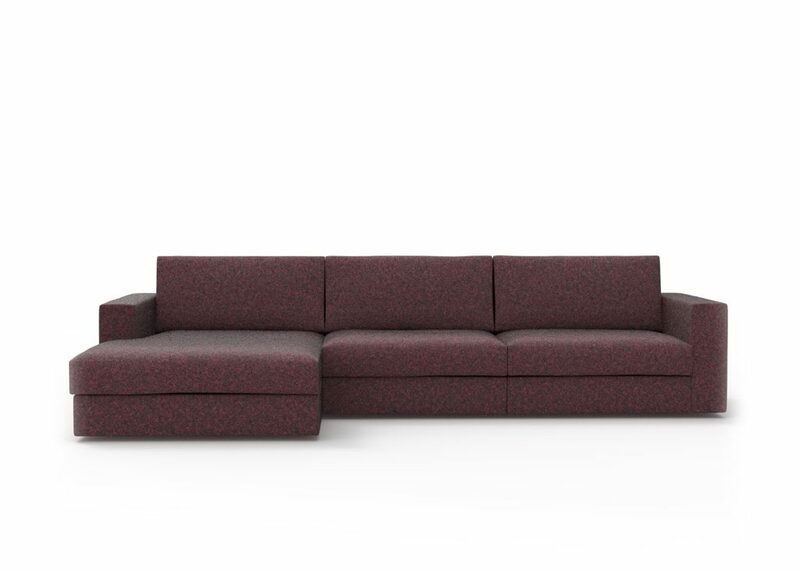 Classic is a modular sofa of a classic typology. 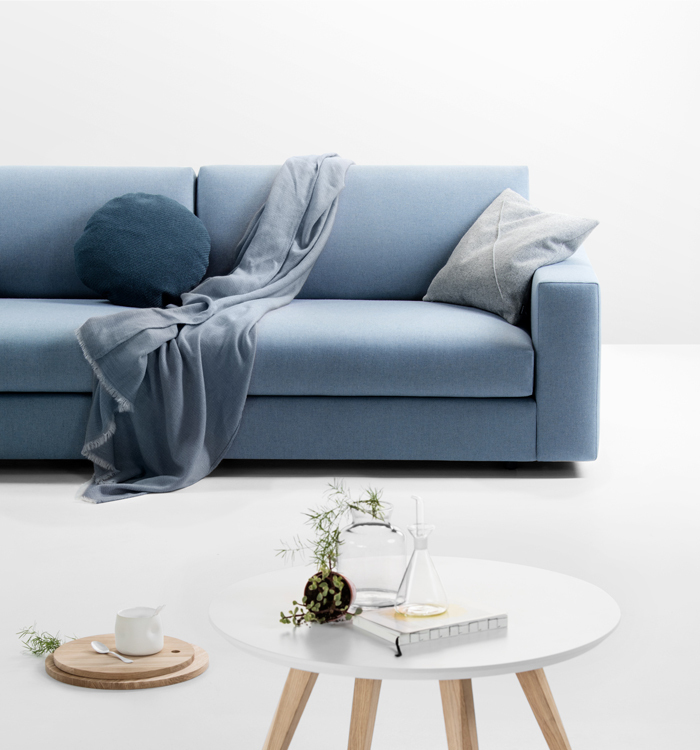 It is available in multifarious modules, from the chaise lounge for informal relaxing and a one-seater in numerous variations, to their miscellaneous combinations. 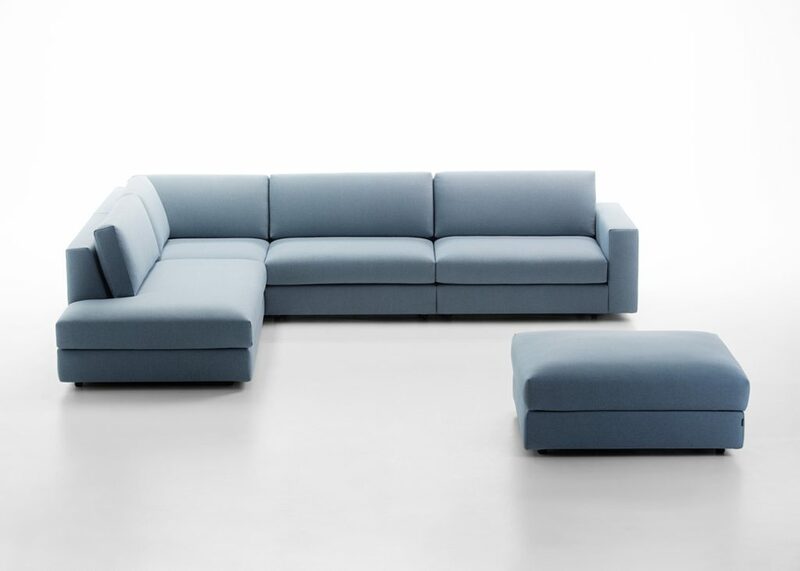 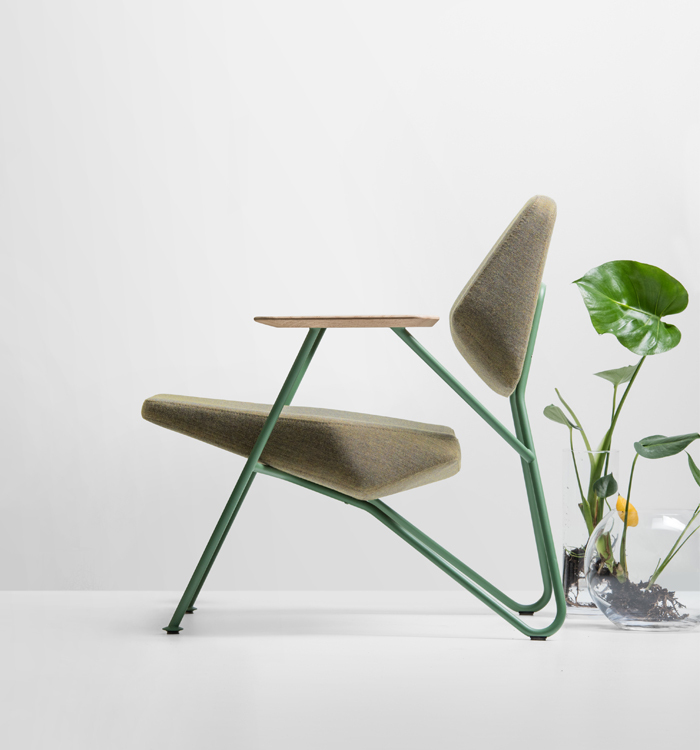 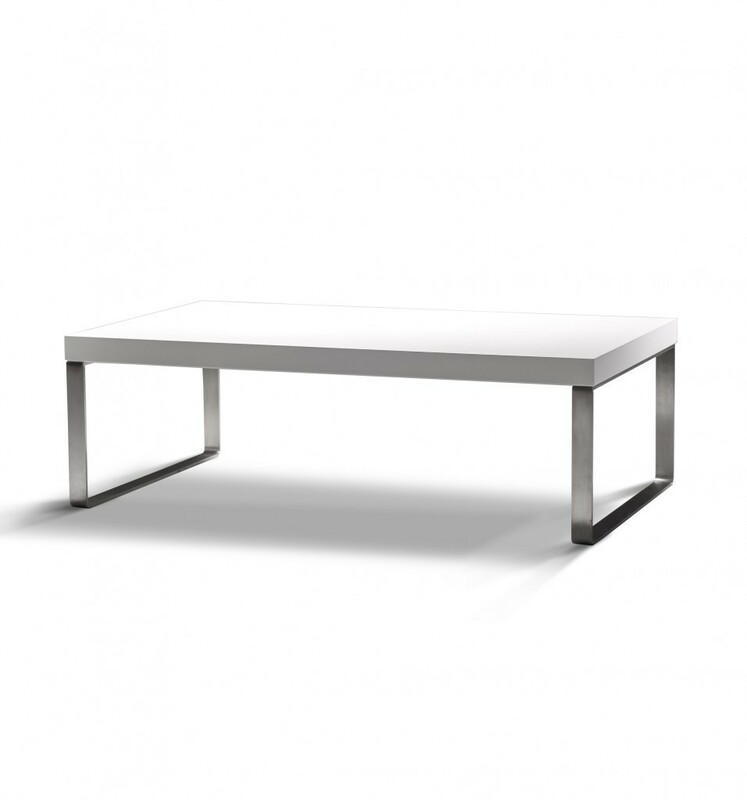 The form of the simple lines is supported by cushions filled with cold foam, creating the quality ratio between firmness and surface softness required for comfortable sitting. 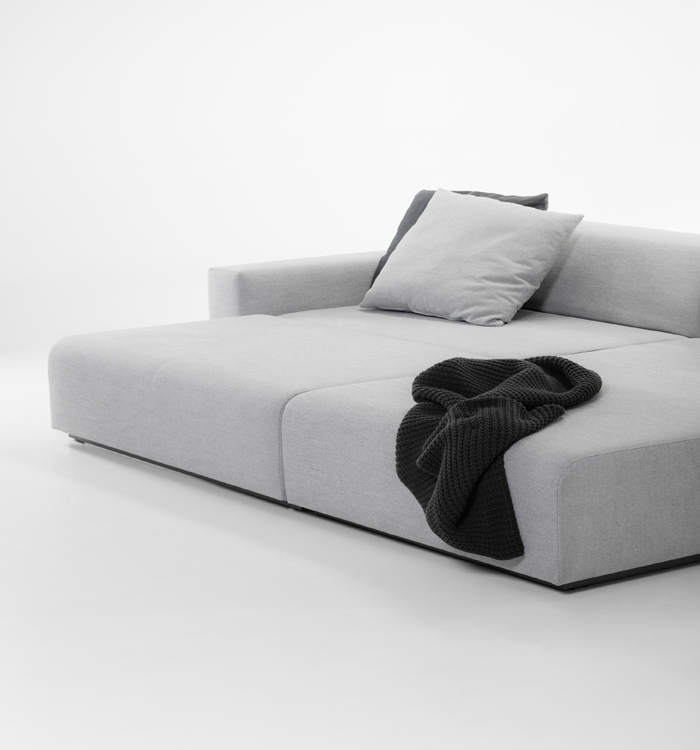 Also available as a sofa-bed.